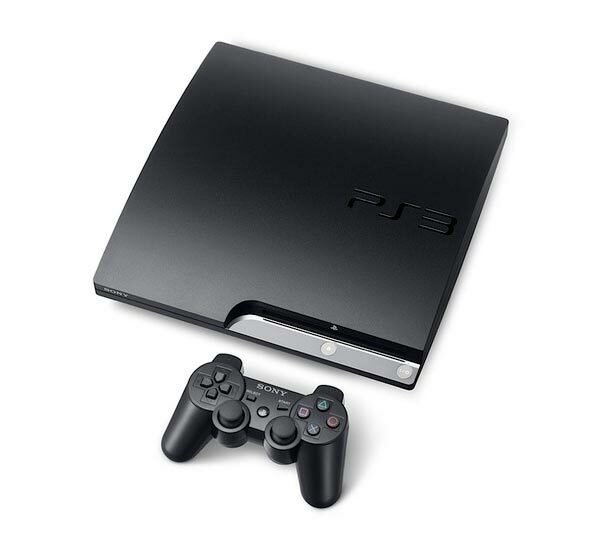 Since Sony launched its revamped PS3 console, the PS3 slim they have seen a massive rises in sales, with over one million PS3 Slim consoles sold since they went on sale earlier this month, now Sony is looking to cash in on this success with a new range of Sony PS3 bundles that will come with a 250GB hard drive. The existing PS3 Slim comes with a 120GB hard drive, and these new bundles will include a game and the new 250GB hard drive. 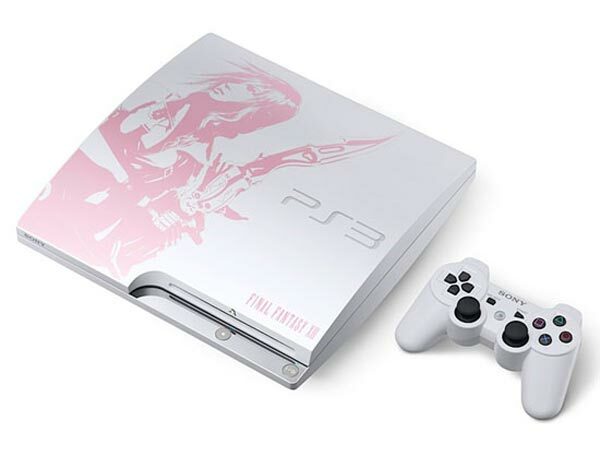 Sony have shown off a Final Fantasy XIII Lightning Edition at the Tokyo Game Show, which will go on sale in Japan in December, there will also be new bundles coming next month with the 250GB hard drive to the US and Europe.